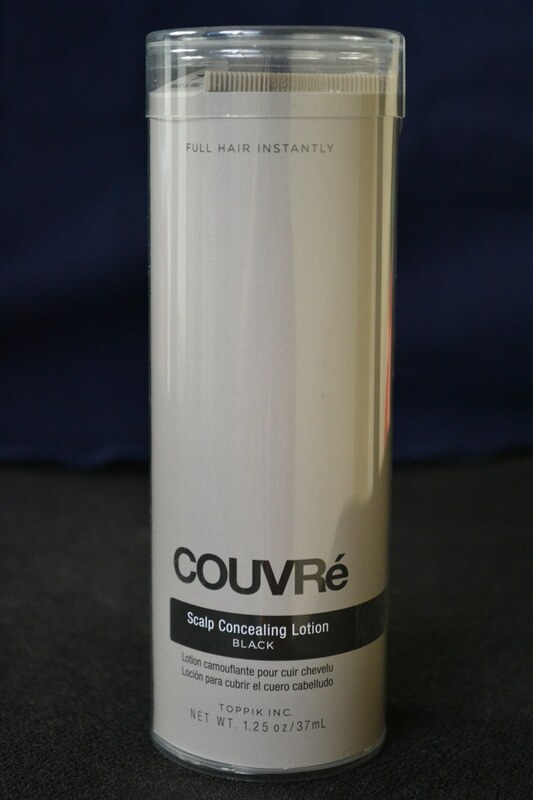 COUVRé Scalp Concealing Lotion makes hair look instantly thicker by eliminating the contrast between thinning hair and scalp. 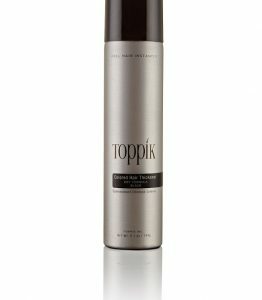 This waterproof formula with natural pigments conceals the scalp, resulting in hair that looks fuller and thicker. 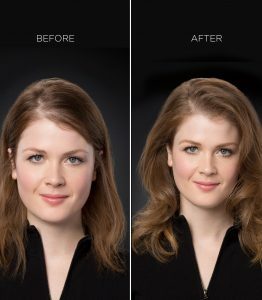 It provides long-lasting, subtle color that doesn’t rub off or stain. Non-comedogenic. Dermatologist recommended. Blonde, Auburn and White will be discontinued – stock up now if you use those shades! Directions: Comb dry or damp hair away from thinning area. Works best on damp scalp. 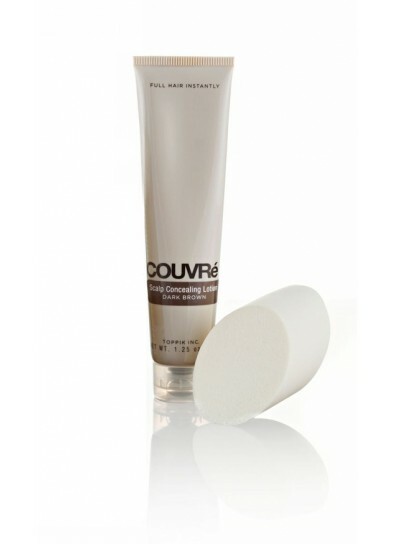 Apply a small amount of COUVRé to the sponge applicator. 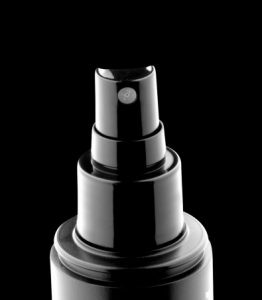 Dab onto scalp, blending into surrounding hair for a natural appearance. Style as usual. 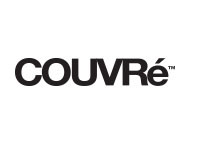 COUVRé resists water but washes out with normal shampoo. Use daily for best results.